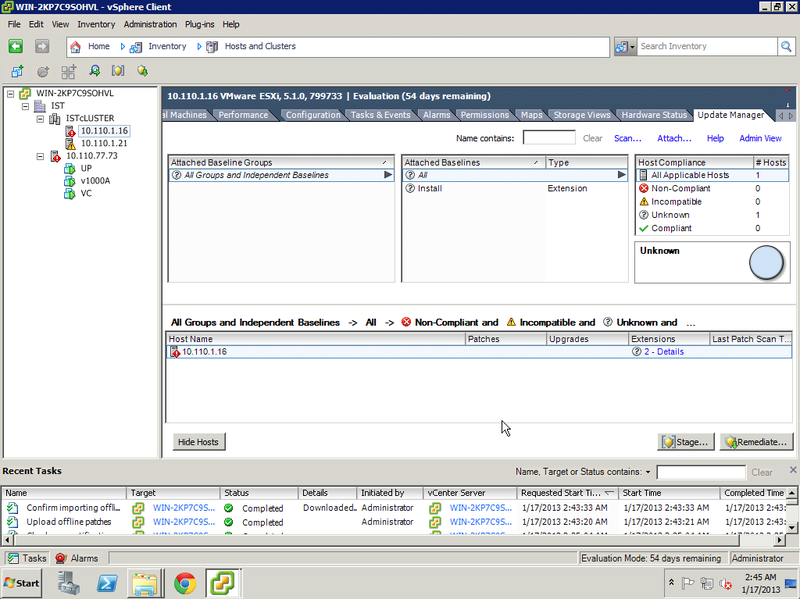 Flashback, have a cluster with two nodes and also i added addition standalone ESXi to view it clearly all environment. 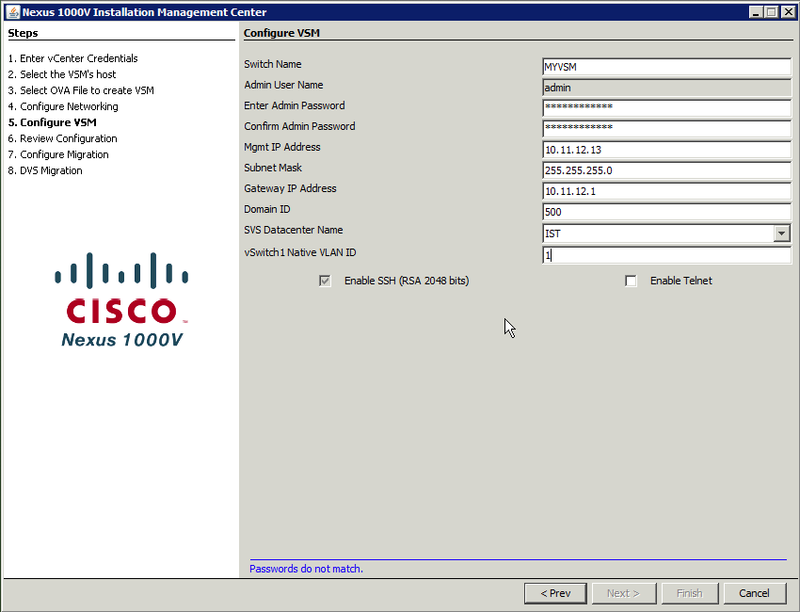 Give a name to your baby, admin pass like 12qwaszxcv!A because of password policy,ip address , mask, gw , domain id and choose the DC and set the native vlan id. Domain id is a tag to understand or to be sure that right VSM and VEM are talking each other, if VEM and VSM domain id different then control packages or communications are dropped. 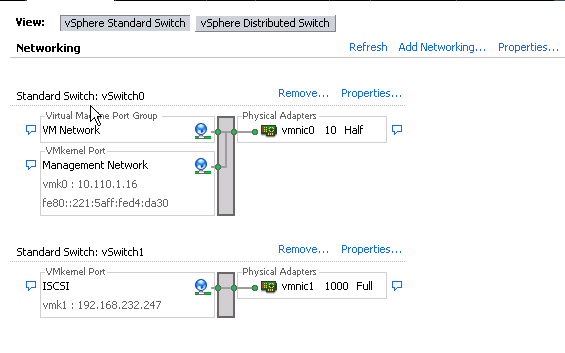 Now i created extra VMK Port which name is nexusvmk we will use it later to move such VMK to Nexus distributed switch port group, i did it also on other node too ! 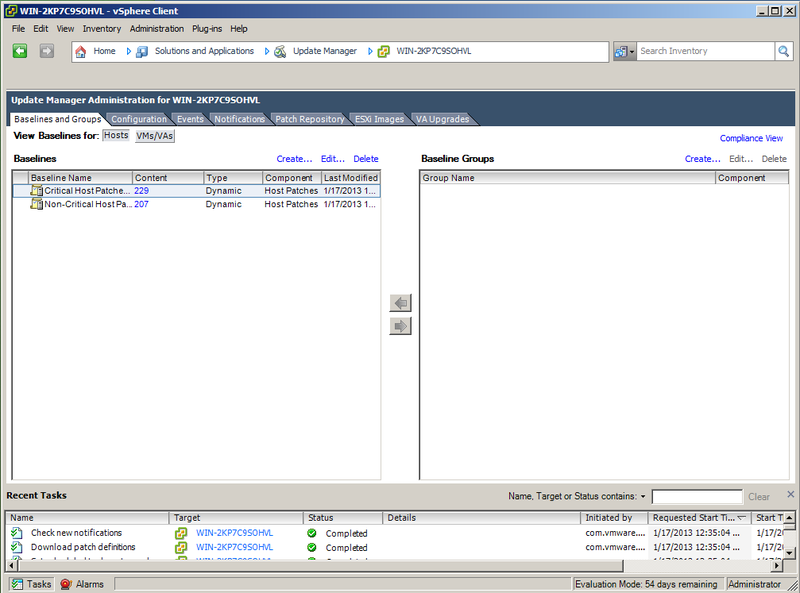 if you want completely you can separate the pNIC for VSM to VEM communication on ESXi. 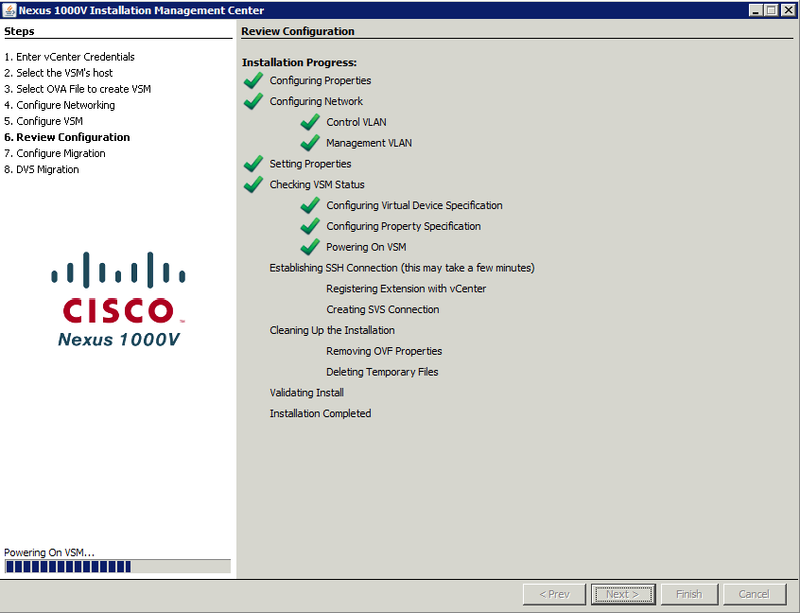 Lets add the vLAN 773. 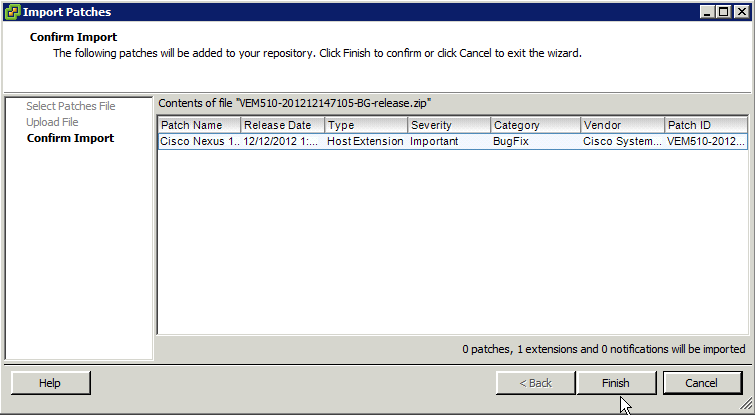 In my config, remember nexusvmk on each ESXi nodes should communicate with VSM. 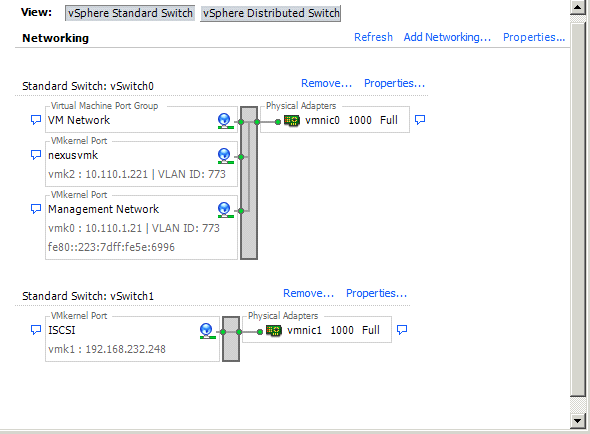 Configure Uplink 🙂 Flashback, i used system clan 773 because ESXi node VSM communcaiton vlan is it and have to specify as a system vlan for provide ability to communicate VEM with VSM when ESXi booted. 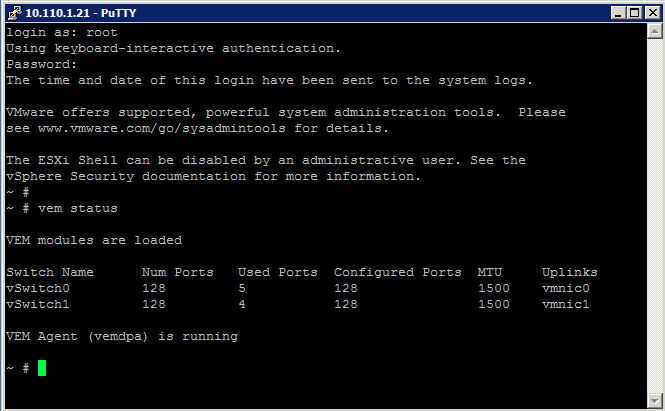 Warning: Port-profile ‘l3control773’ is configured with ‘capability l3control’. 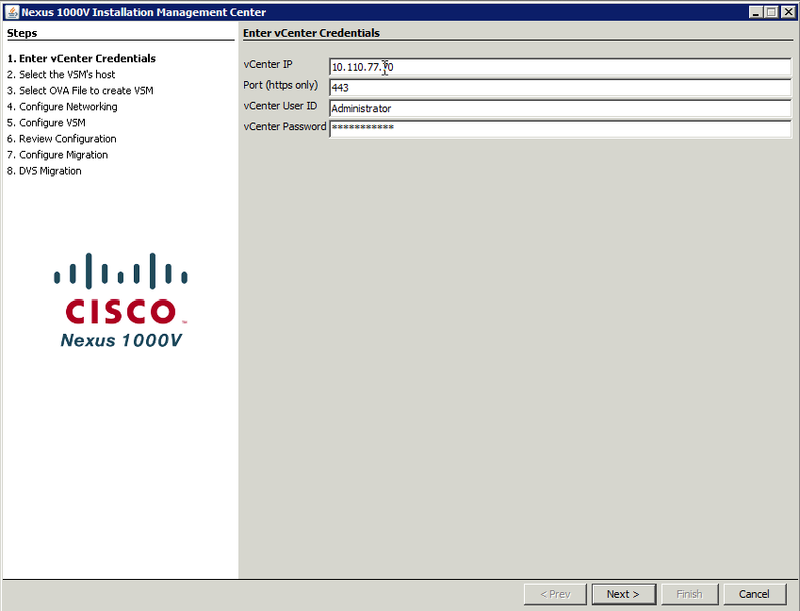 Also configure the corresponding access vlan as a system vlan in: * Port-profile ‘l3control773’. 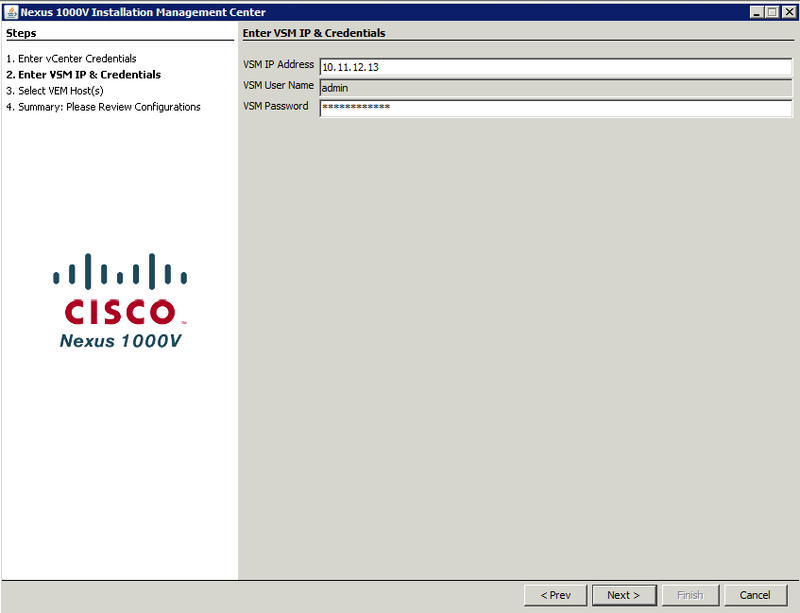 * Uplink port-profiles that are configured to carry the vlan MYVSM(config-port-prof)# 2013 Jan 17 08:06:00 MYVSM %MSP-1-CAP_L3_CONTROL_CONFIGURED: Profile is configured with capability l3control. 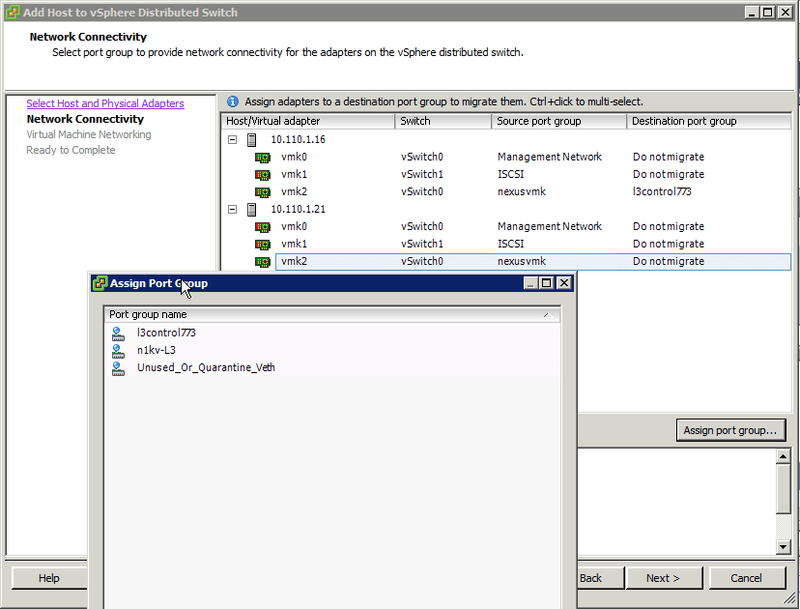 Also configure the corresponding VLAN as system VLAN in this port-profile and uplink port-profiles that are configured to carry the VLAN to ensure no traffic loss. Cisco Nexus 1000v is NX-OS software which run on hypervisor, its support VN-Link server virtualisation tech.Cisco Nexus 1000v provide L2 switching,advanced networking and common management model. 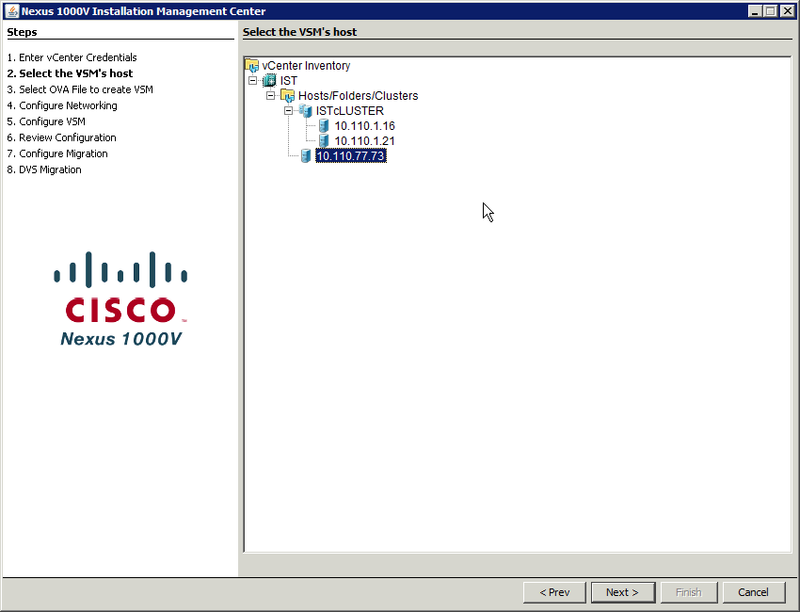 VSM provide management plane much like Cisco 7000 series Supervisor module, single point of management and coordinating configurations and functions across VEMs. 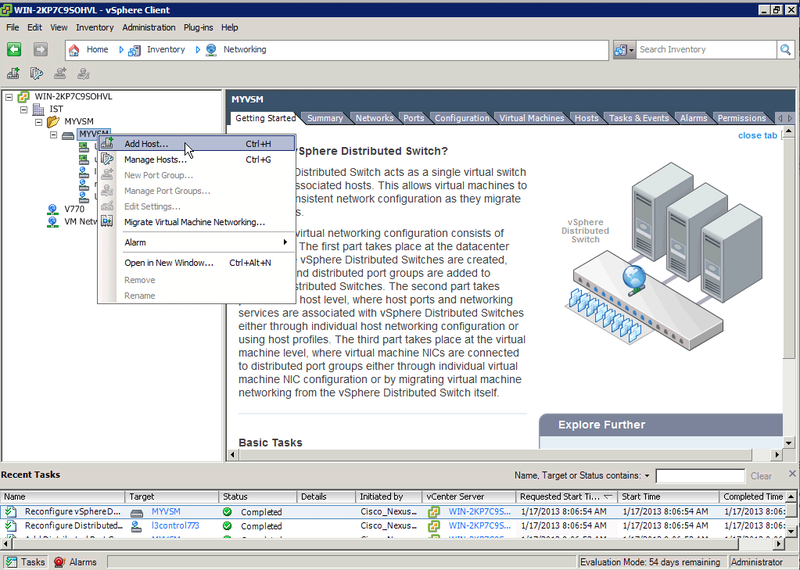 Different thing is VSM is software not a hardware thing. 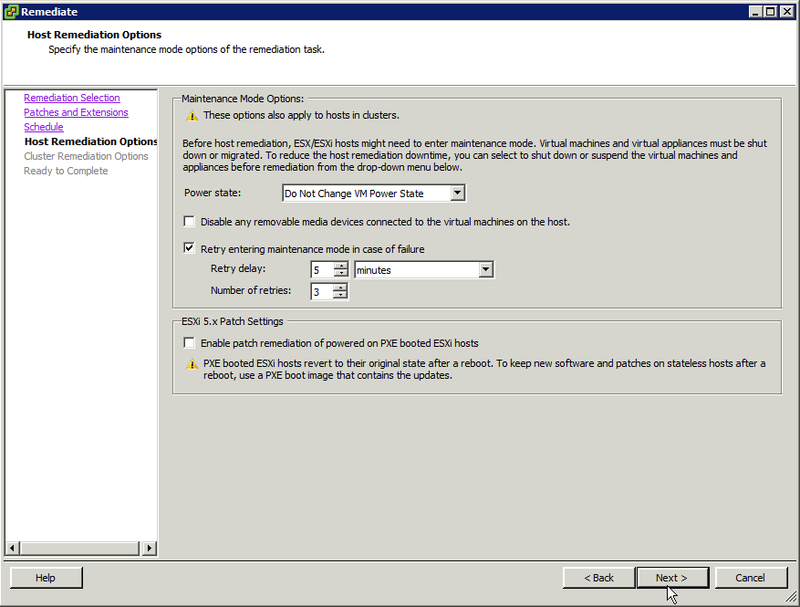 Installable via OVF and support HA installation. 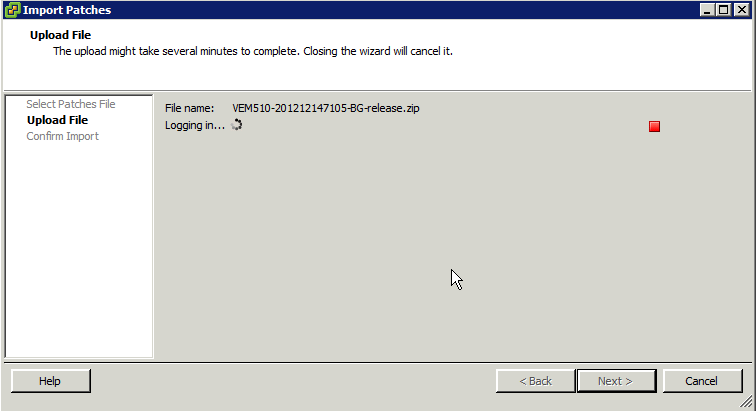 VSM do not deal about data flow, all data move via VEM. 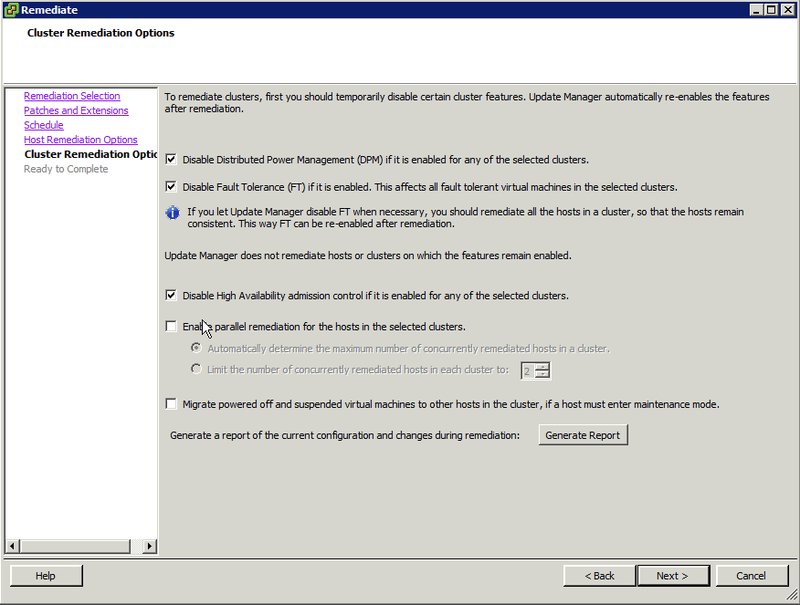 VSM is a virtual machine and require 3 vNICs which should be Intel 1000e driver. 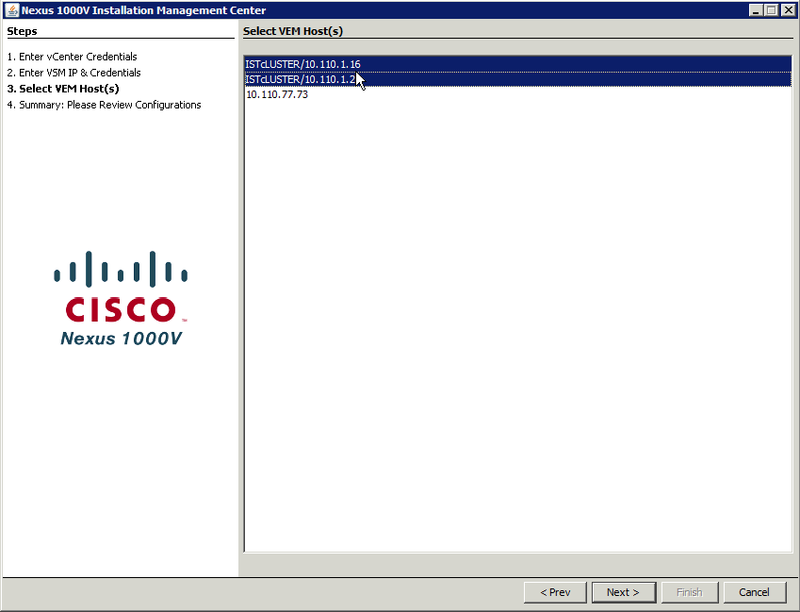 Interface adı mgmt0, generally not used for communication between VSM and VEM, its provider connectivity between vCenter and VSM. 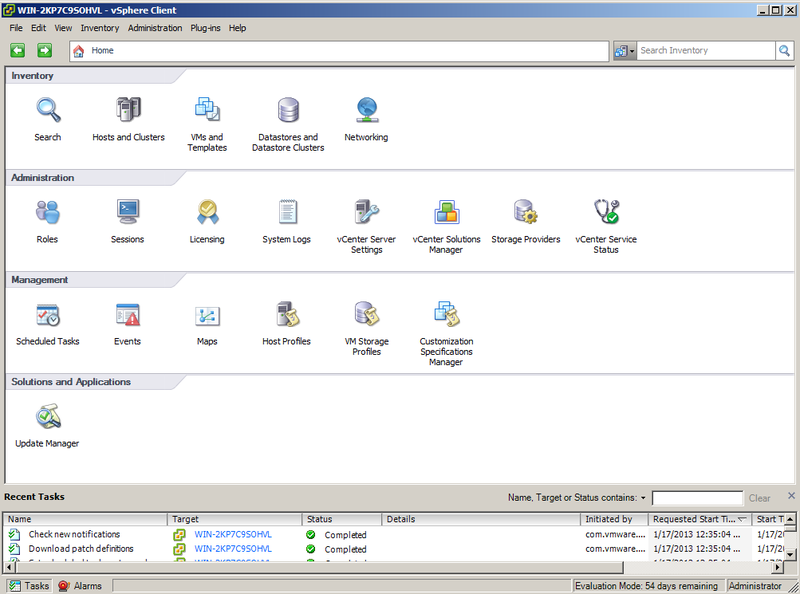 SVS L3 mode management could be communication interface between VSM and VEM. 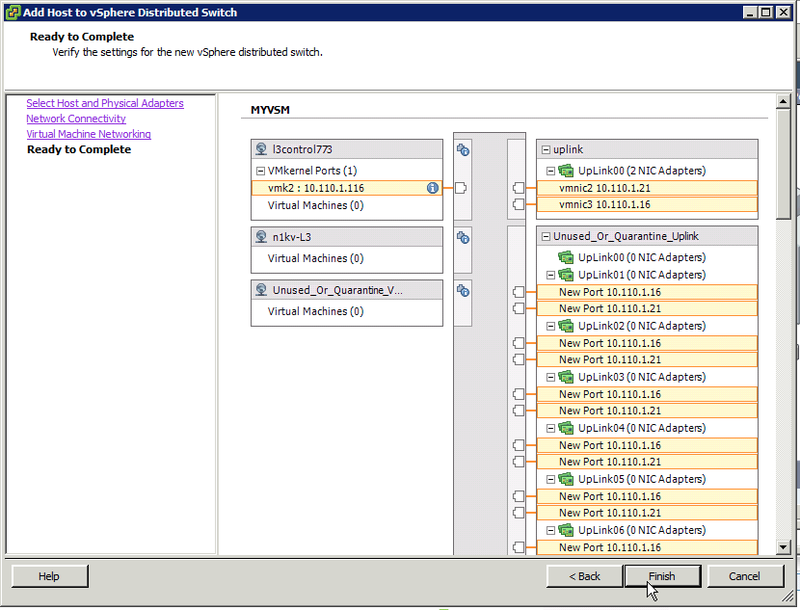 Generally this interface should be setter as a Network Adapter 2 on VSM VM config. Control interface used from inter-communication between VSM and VEM when SVS mode set L2 also this interface used for communication between VSMs when HA mode activated. When SVS mode set L3 still VSM HA used this interface for communication, very important and maybe you can set priority for this. 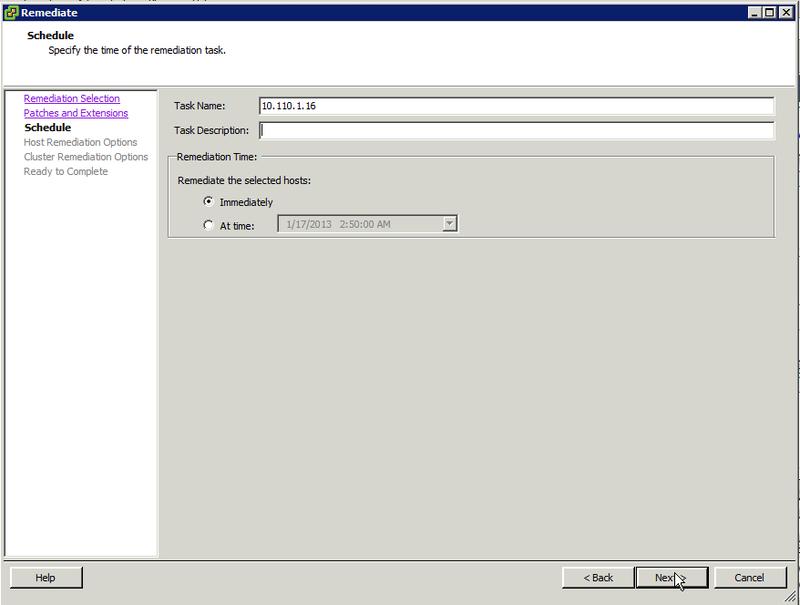 Generally this interface should be setter as a Network Adapter 1 on VSM VM config. 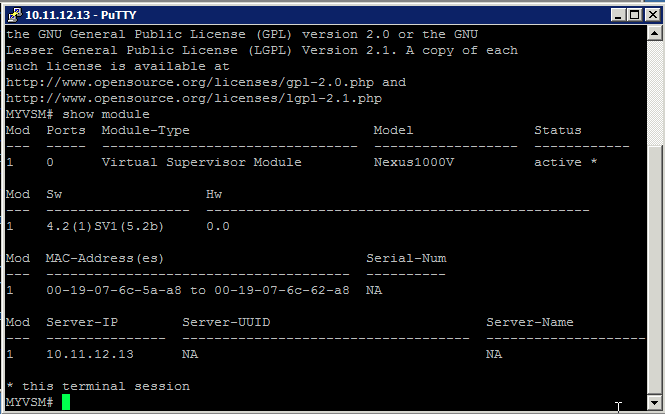 its mostly used for internal communication of VEMs like CDP , IGMP protocols. The last vNIC is for packet interface and for L3 deployment all packet communication happen via L3 interface between VSM tp VEM. Domain ID is kind of tag and used for intercommunication between VSM and VEM, if one of VEM get request from VSM with different ID then ignore it. 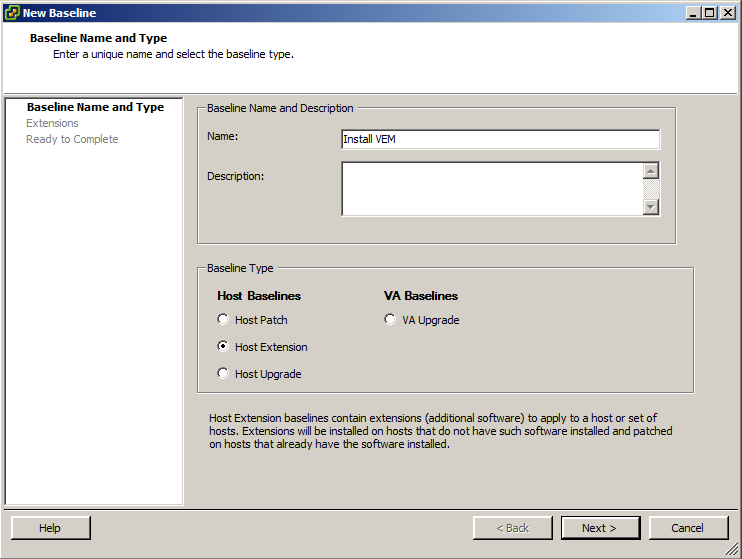 VEMs are like a line card but they are all independent switch from a forwarding perspective, its tightly integrated with ESXi and kernel component. 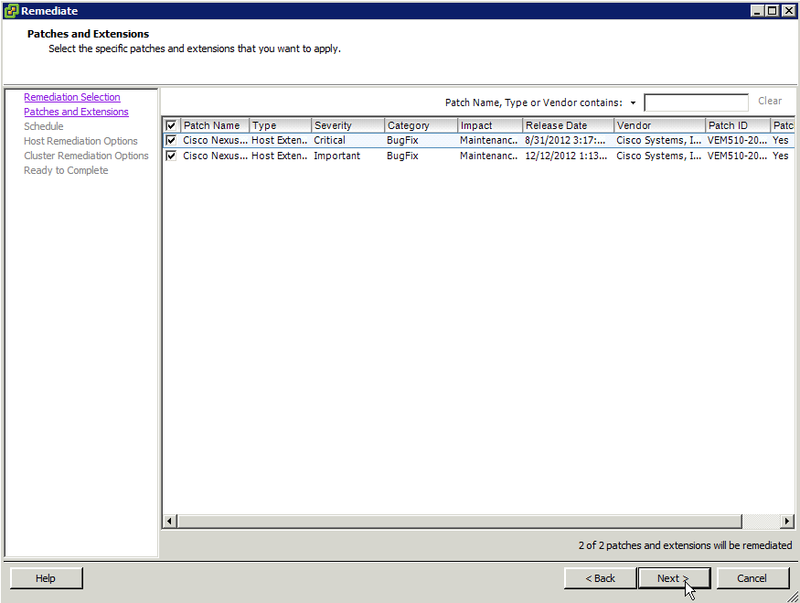 Max 64 VEM can be managed by one VSM pair. 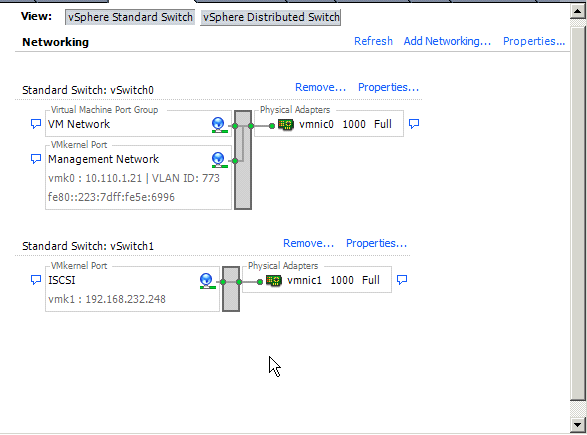 vEth is new concept and describe switch port which connected VM vNIC or vmknic/vswif. Another point of view vEth is a port like physical switch which server connected it via wired 😀 . 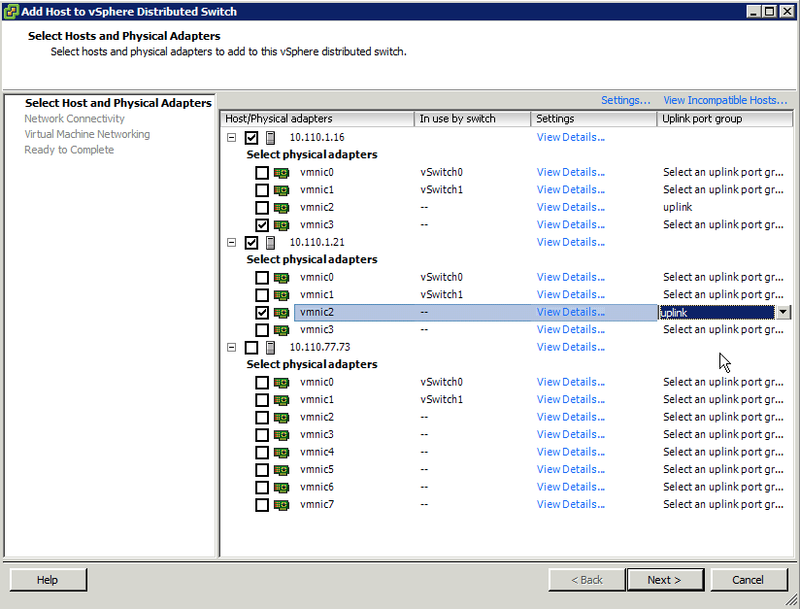 Its unique, no problem at vMotion time and statically bind when VM is created, its not unassigned when VM is suspended or down but when VM is deleted related beth wait next VM provisioning to assign VM. 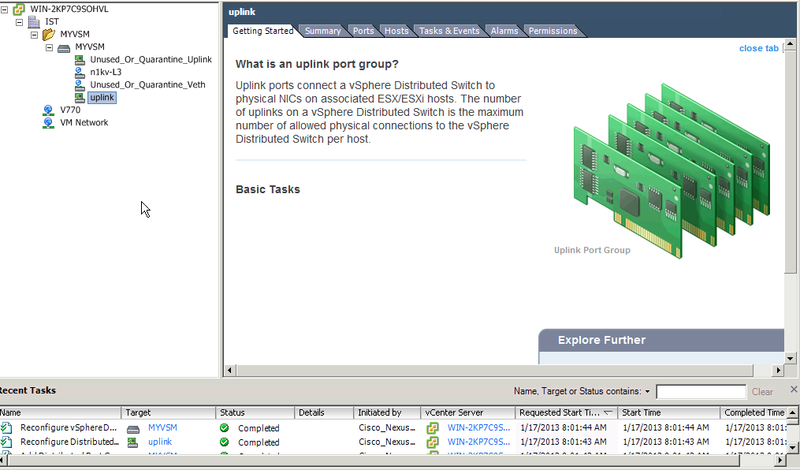 Eth is link to pNIC of ESXi host. Po is used for link aggregation. Each VEM keeps its own mac table and do not know something about other VEM, just forward to up if related MAC is not in its table. No spanning tree, its use loop-preventation strategy. L2 mode, VSM and VEMs should be on same L2 domain. 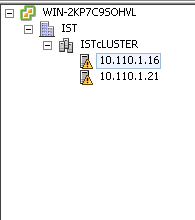 Layer 3 mode encapsulate packet and control frames via UDP, a new or existing l3control enabled port-group should be and vmkernel interfaces on ESXi node should be move on this port-group. VSM has a heartbeat with assigned VEMs. 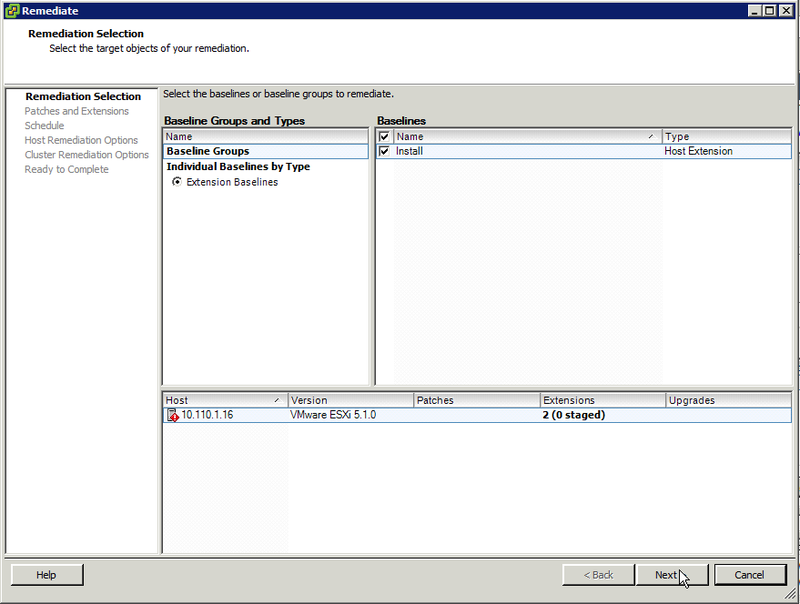 Every second VSM send a request every second and if it can not get response from VEMs, its remove the VEM from line card via VSM. VEM worked with last known state and continue forwarding. 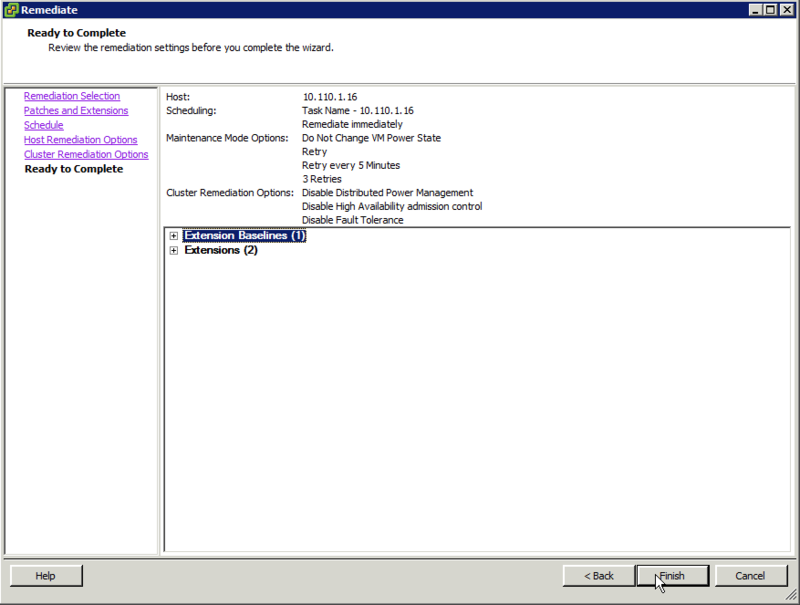 When connectivity come back and configuration changed then need to be VEM reprogrammed and this cause 1-15 second downtime on related VEM or ESXi node. 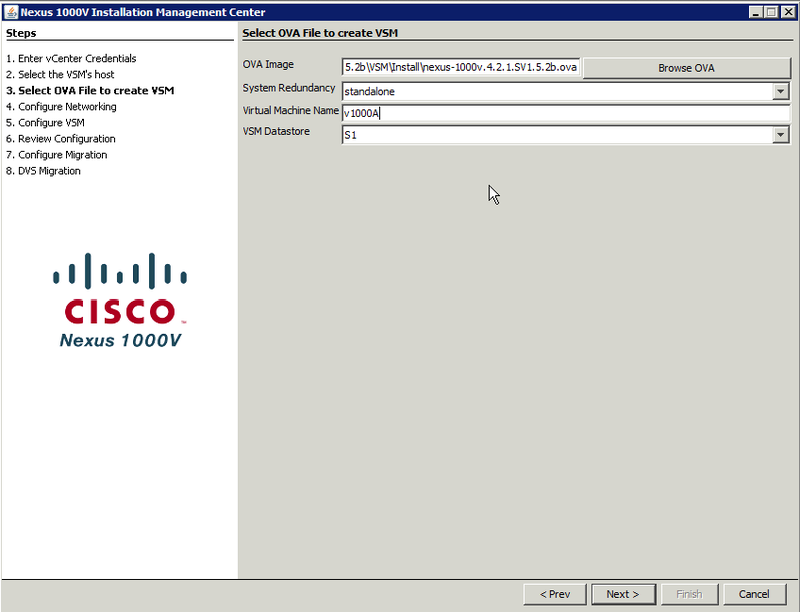 VSM to VEM communication is encrypted. 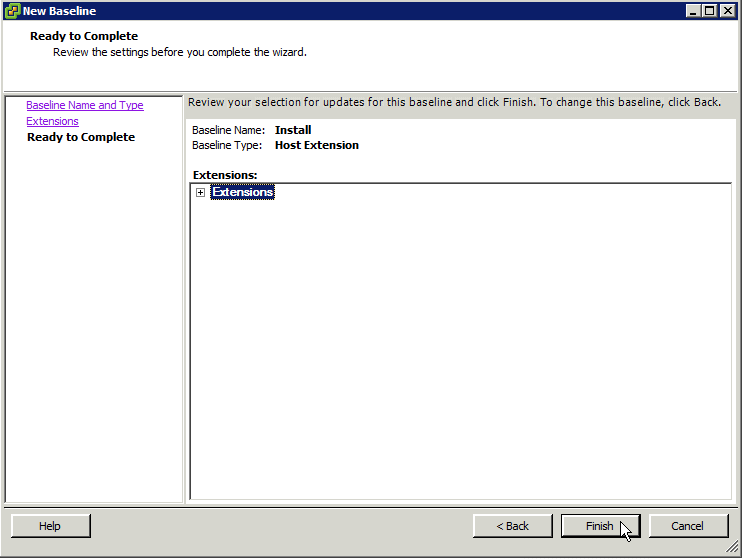 End you can use the control interface for it but ESXi Managment VMKernel vlan and Control vlan should be on different vlans. 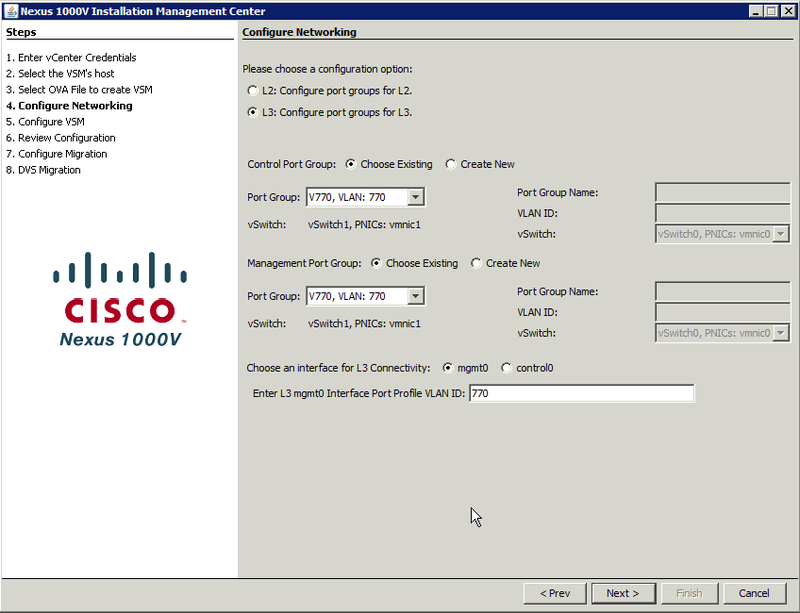 Port profile needed to apply network policy and after its provisioned via VSM its appear on vCenter after creation now VMs can connect their vNICs to port group. Port profil are not static and can be changed any time when the system is running. 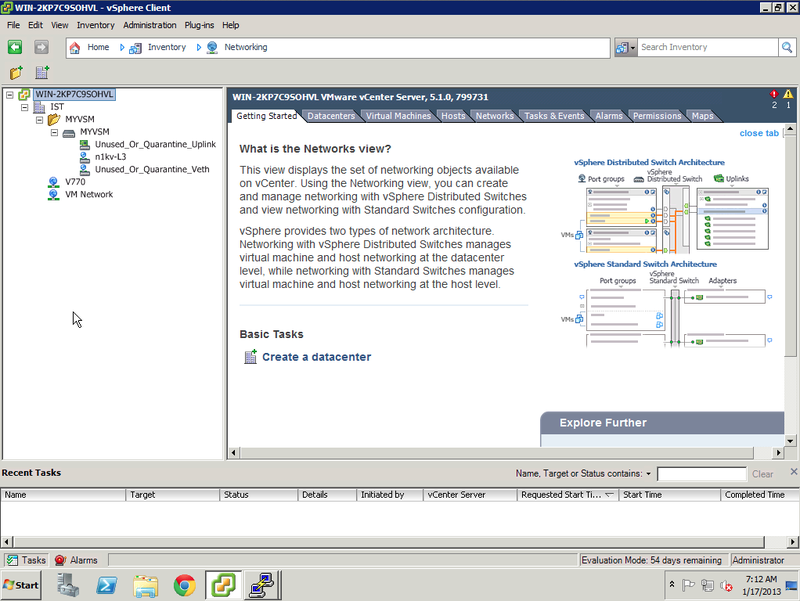 When newly created VM powered on, vEth created on Nexus 1000v switch and its appointed to port profile. 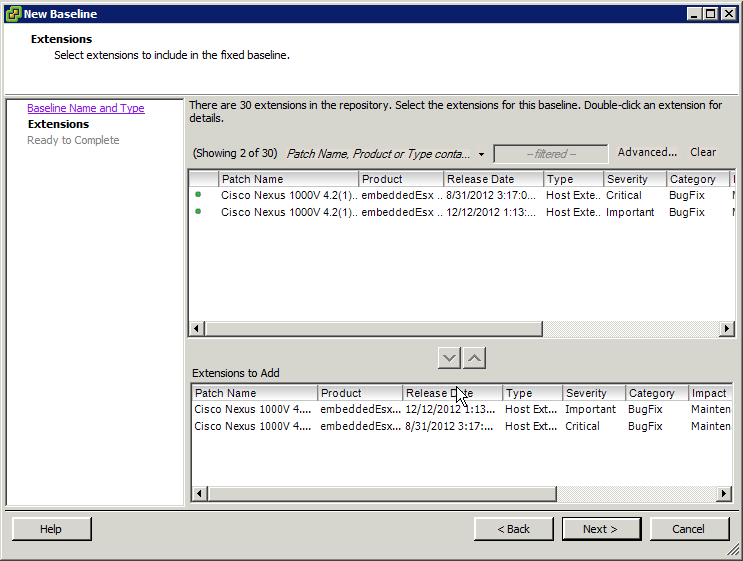 Related vEth number is not deleted or used buy other VM, until the VM is deleted its vEth always will be exist. 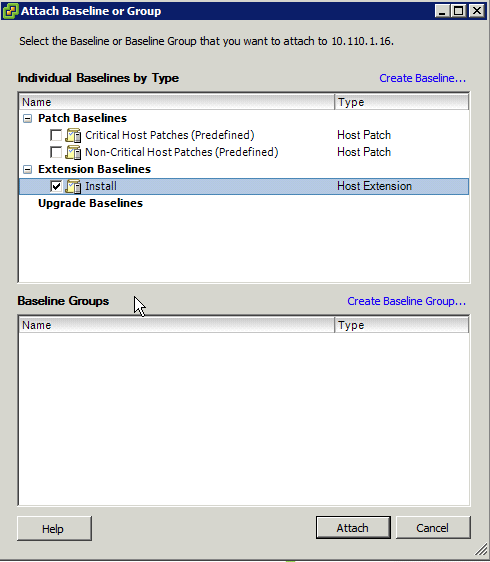 Note for vmware users, a port profile and ethernet/uplink profiles icons are not changed for nexus 1000v on vCenter, same illustrations are already used. Very special meanings it has. 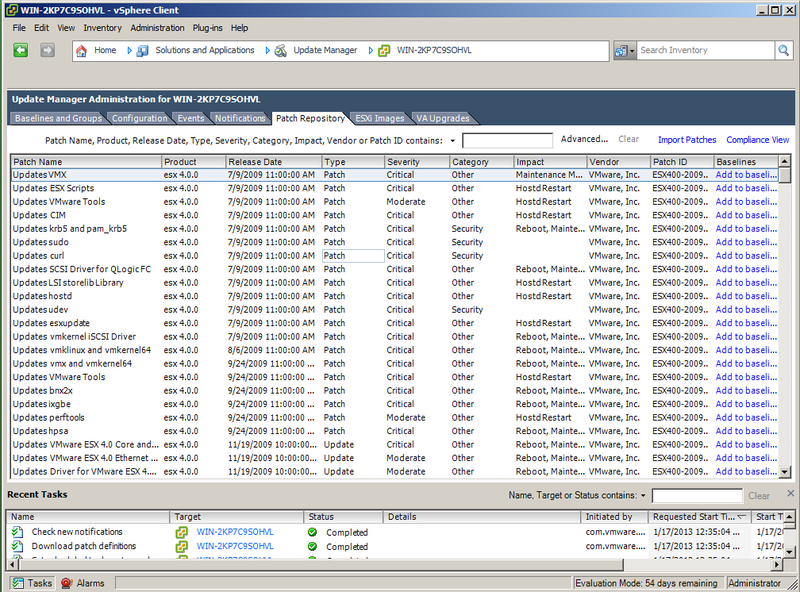 its like a read ahead or quick start like solution, try to up VSM and VEM communication quick as possible when ESXi starts. 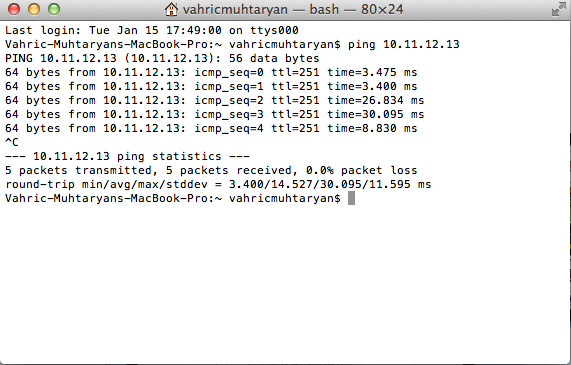 The control and packet VLANs must be defined as system VLANs. 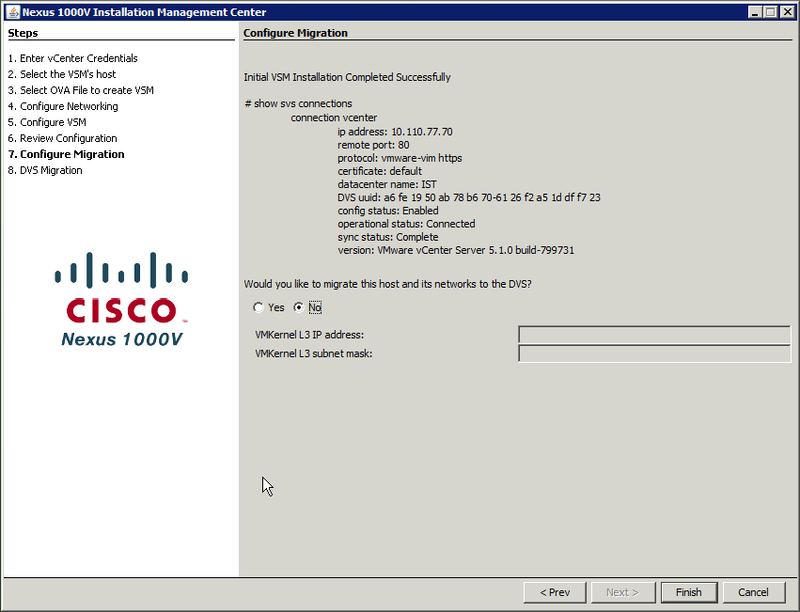 The service console interface and VMware vmkernel iSCSI or NFS interface should also be defined as system VLANs. 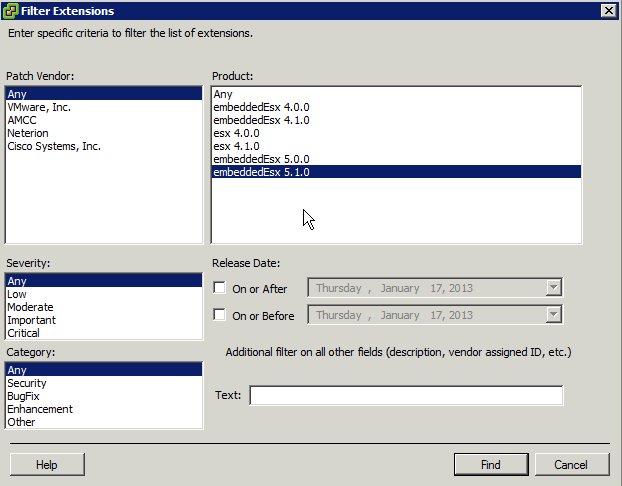 Pls go to the link and search section write down 1000v and select NX-OS System Software link and download. You also need to install java on where VSM Installer will run 😀 download from this link and choose the relate version and supported OS. 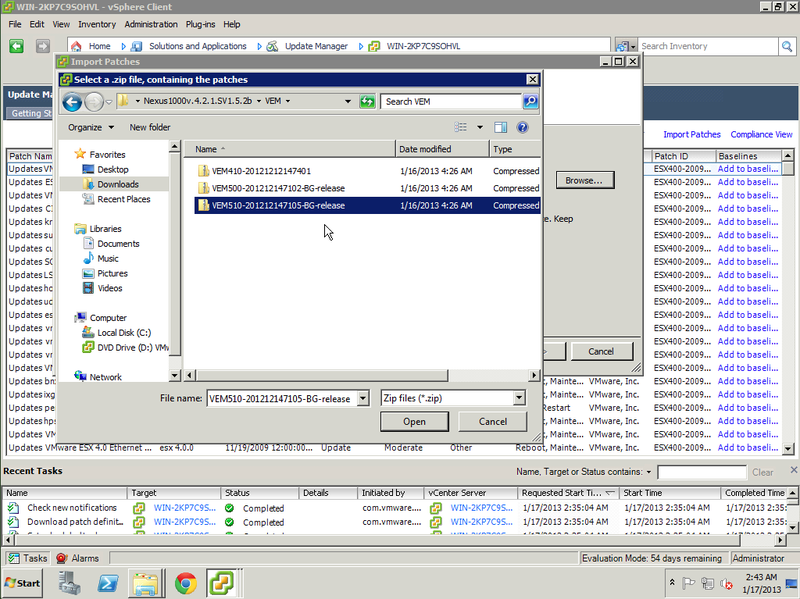 I saved all downloads and installed Java JRE on vCenter VM.